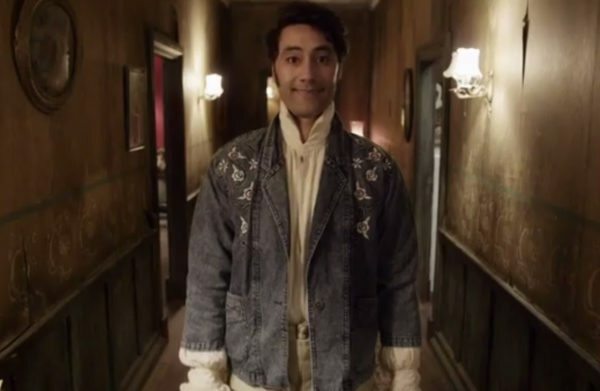 20th Century Fox has announced that principal photography is now underway on Jojo Rabbit, the new film from writer director Taika Waititi (Hunt for the Wilderpeople, Thor: Ragnarok). 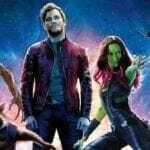 Featuring alongside Waititi in the cast of Jojo Rabbit are Scarlett Johansson (Avengers: Infinity War), Sam Rockwell (Three Billboards Outside Ebbing, Missouri), Rebel Wilson (Pitch Perfect), Thomasin McKenzie (The Hobbit: The Battle of the Five Armies) and newcomer Roman Griffin Davis. In JOJO RABBIT, writer director Taika Waititi, brings his signature style of humor and pathos to a World War II satire. 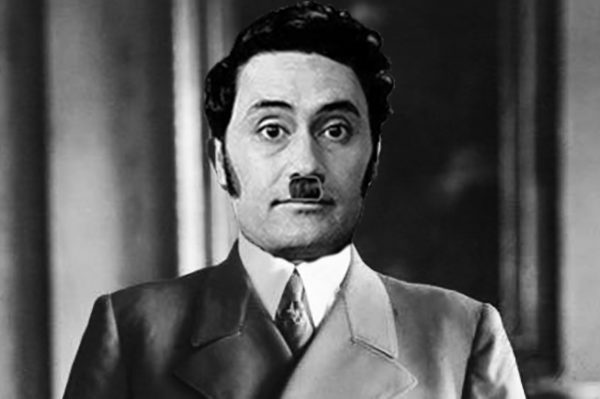 The story follows an awkward young German boy (Roman Griffin) raised by a single mother (Scarlett Johansson), and whose only ally is his imaginary friend Hitler (Waititi). His naïve patriotism is tested when he meets a young girl (Thomasin McKenzie) who upends his world views, forcing him to face his biggest fears.